Great to see so many Camden pupils doing well in GCSEs. Hopefully lots of them will go on to sixth form and then university. 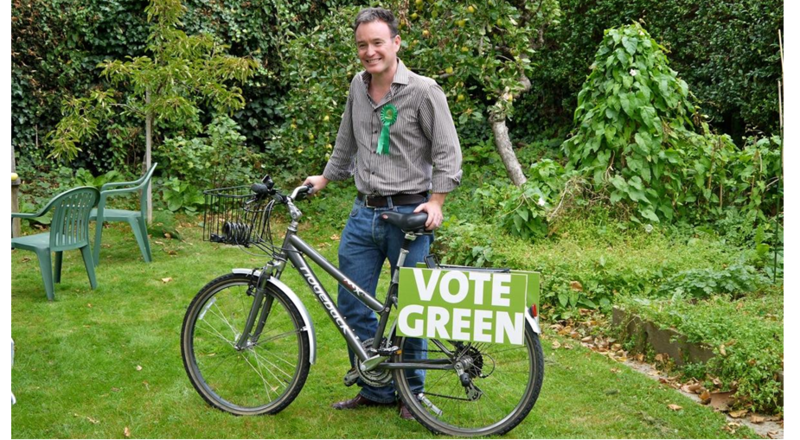 Shame the Educational Maintenance Allowance has been cut back by the coalition government. Shame that university tuition fees are so crippling. Shame that the government apparently thinks higher education is no longer worth funding. Sadly there's more bad news for those not heading into higher education. Youth unemployment has never been higher. The proportion of 18 to 24-year-olds in England not in employment, education or training has risen to 18.4%, according to the Department for Education. That's a disaster. We have to find ways to give young people chances to work. 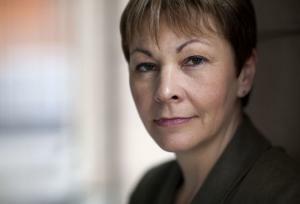 Green Party Leader, Caroline Lucas MP (above), said: "Nowhere near enough is being done to create job opportunities and get people into work. In particular, the shocking increase in the number of 16 to 24-year-olds out of work suggests that we are now facing a major youth unemployment crisis, at a time when the options open to our young people are being dangerously diminished by Government decisions to increase tuition fees and scrap Education Maintenance Allowance. "Combine rising unemployment with rising living costs and savage cuts to public spending and you have a recipe for disaster. As more families are pushed onto benefits - 38,000 in recent months, according to Unison - and more people are forced to apply for bankruptcy, we need to see radical action from the Government now."